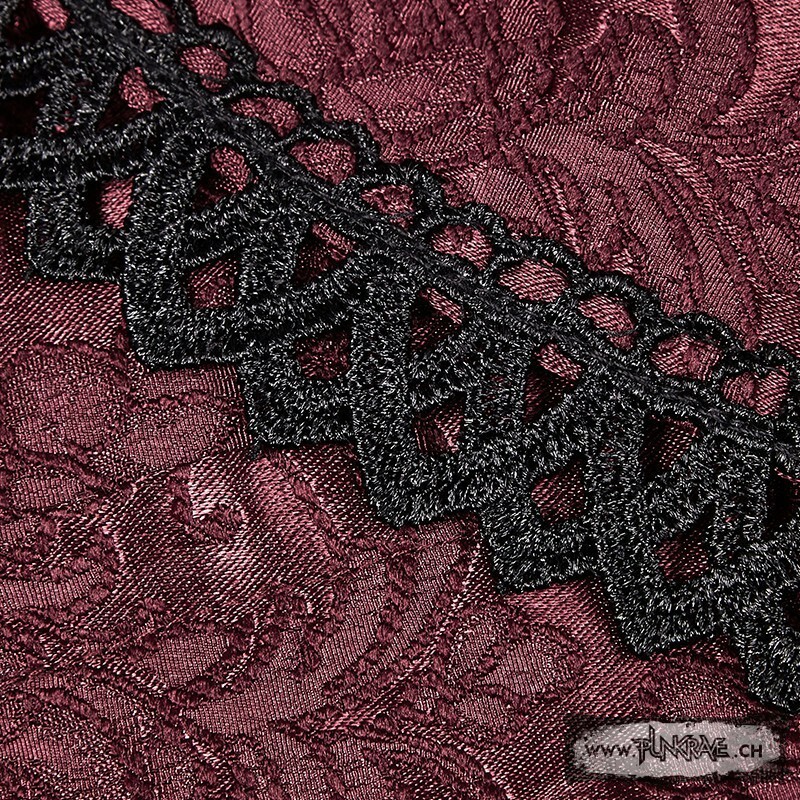 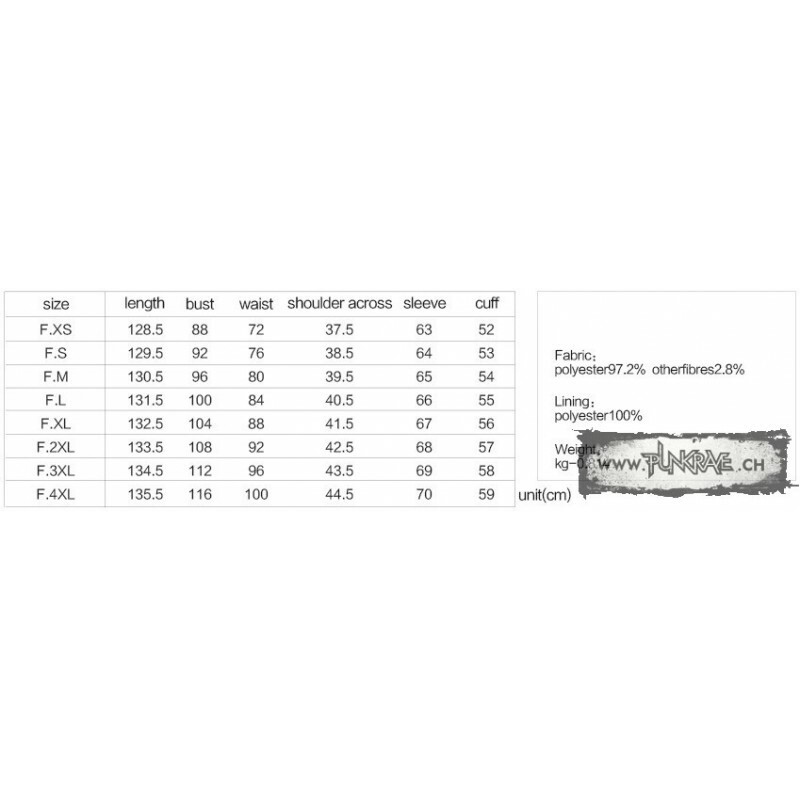 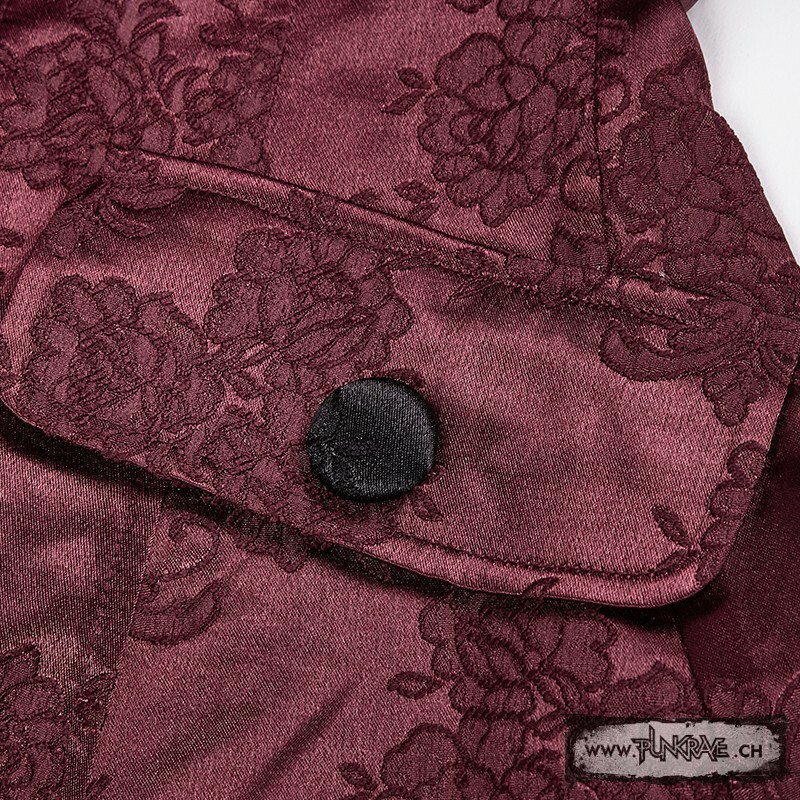 The main material is made of inelastic jacquard fabric. 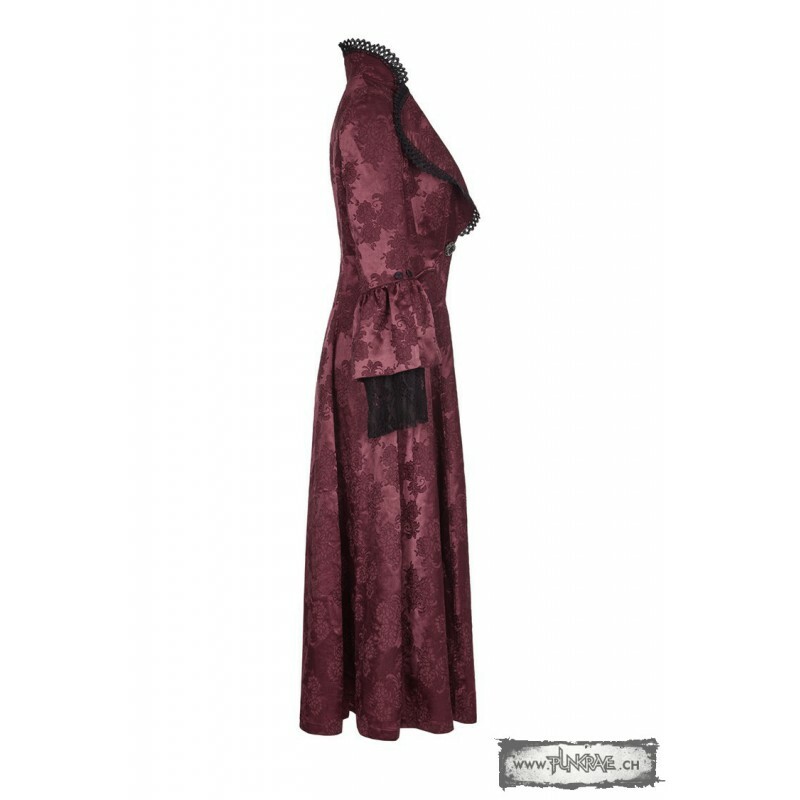 Suitable waist and a big hem to show the clothing profile. 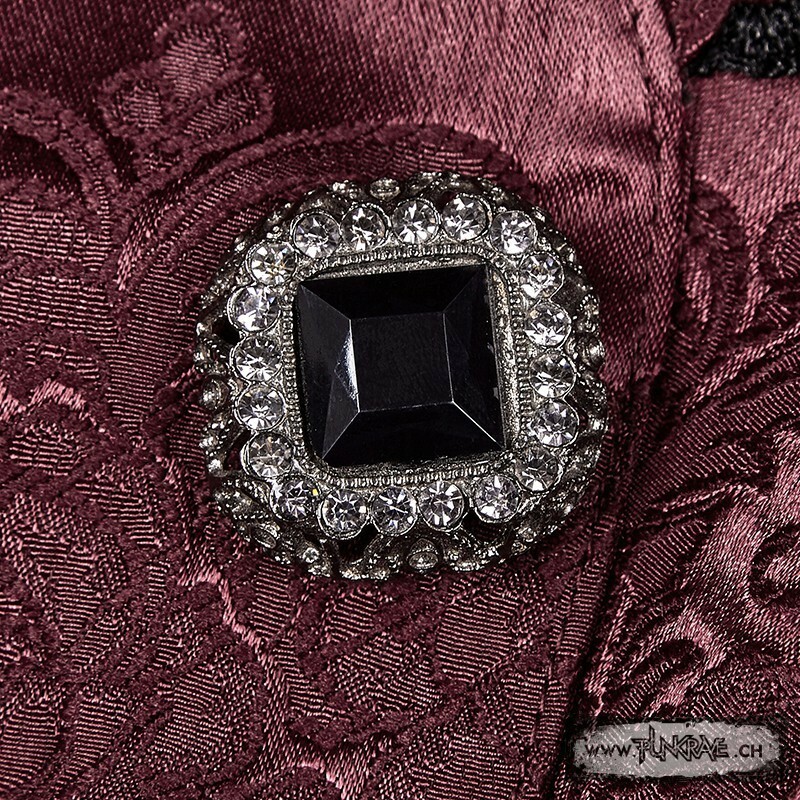 Gorgeous decoration button in front ans a snap button inside. 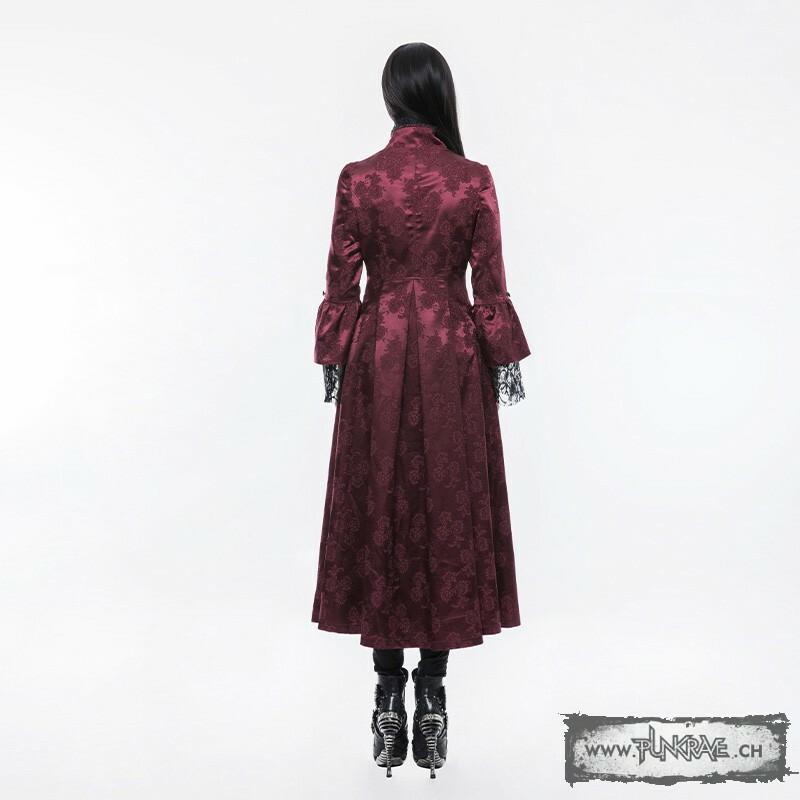 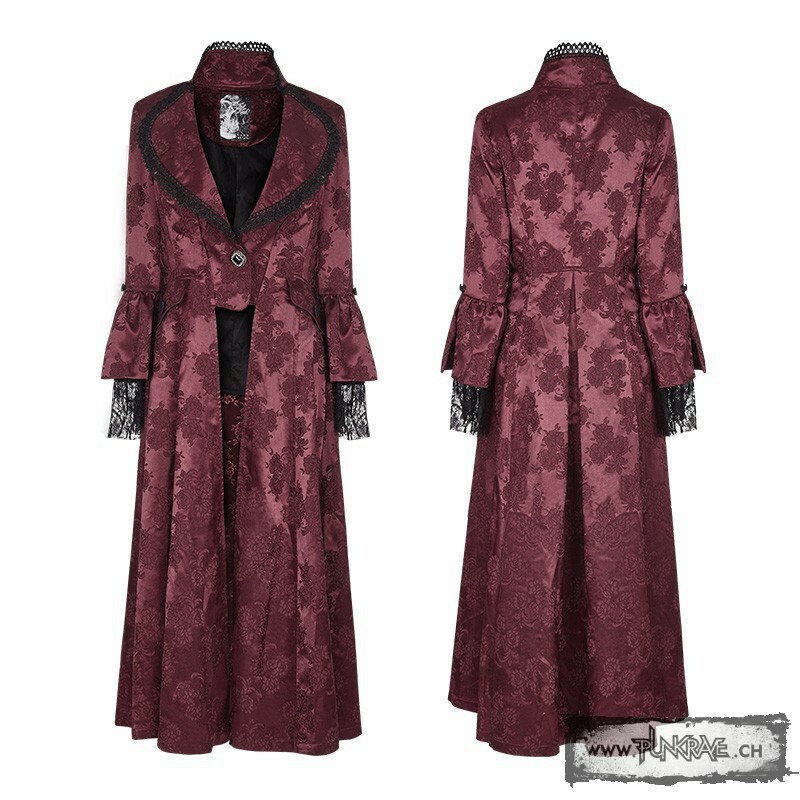 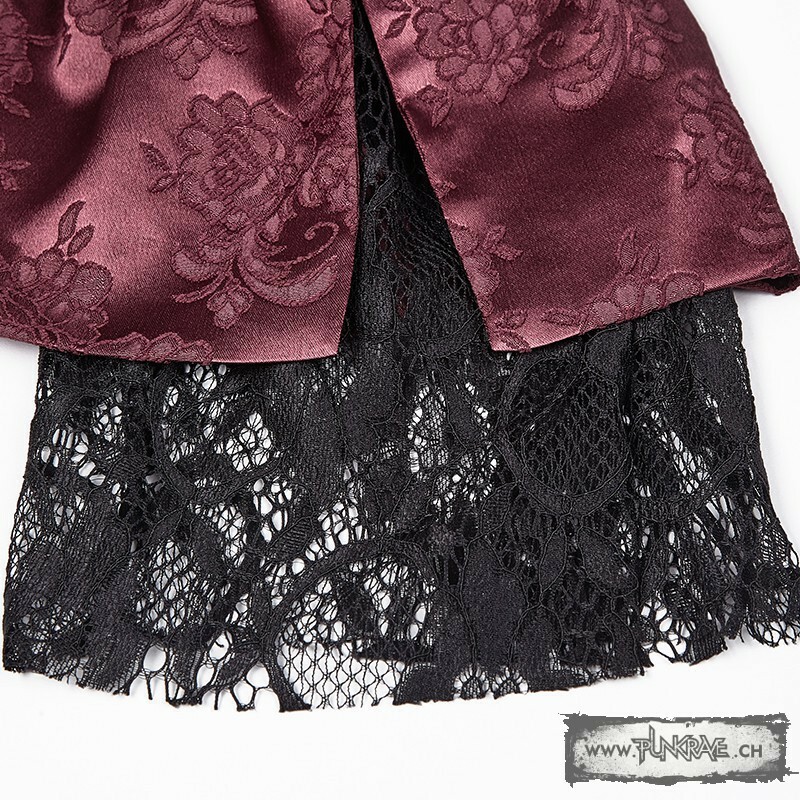 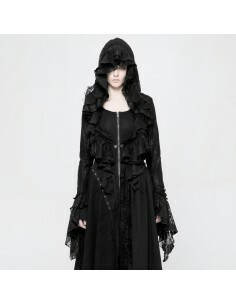 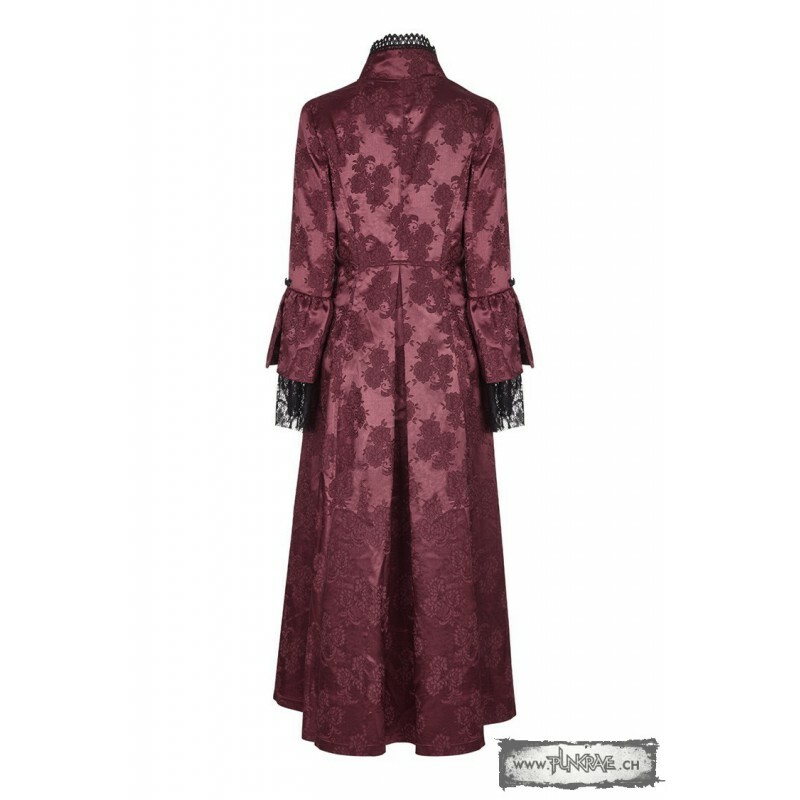 Absolutely outstanding gothic coat, only for exceptional ladies !